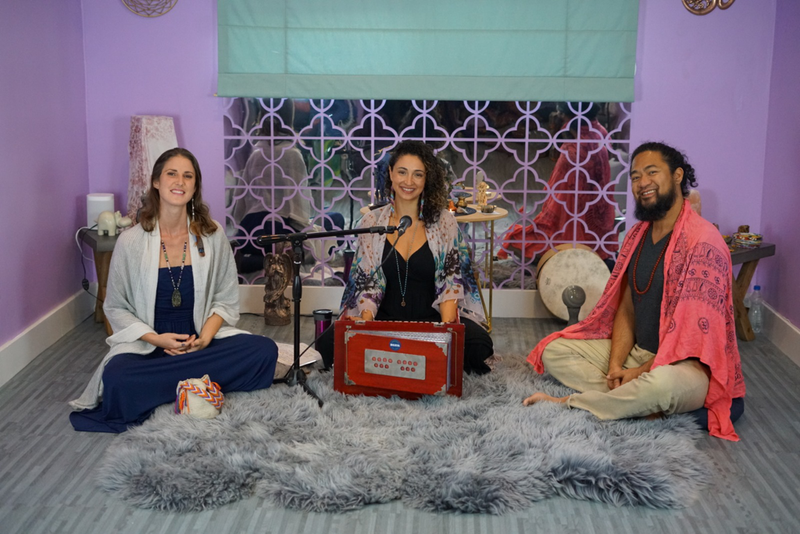 During your homestay, you are welcome to use the private healing room for personal practice or rent it at a discounted rate for client work. The Private Healing Room is also available to rent on a per hour basis for non-homestay guests. 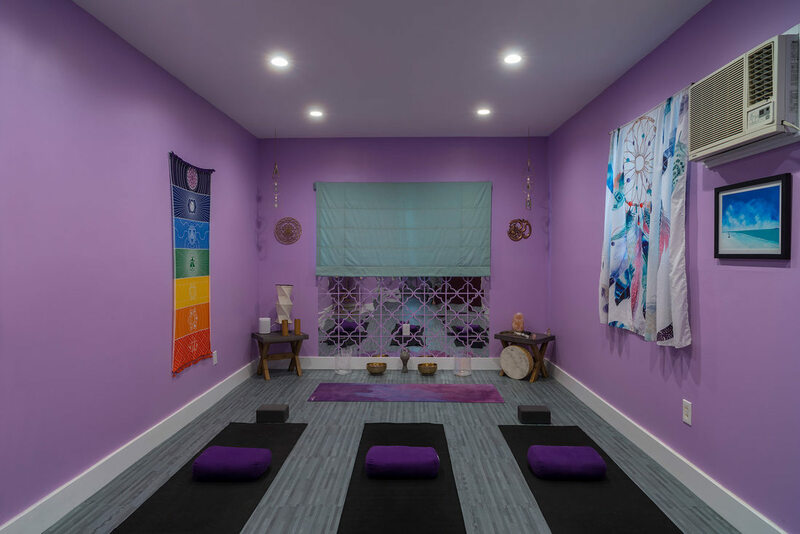 ​The room is equipped with all of the items listed below,and can be set up for you to enjoy private/semi-private yoga classes, a small meditation circle, one-on-one work of all forms, or with twin size bed foam mattresses. The spacecan also accommodate a massage table.